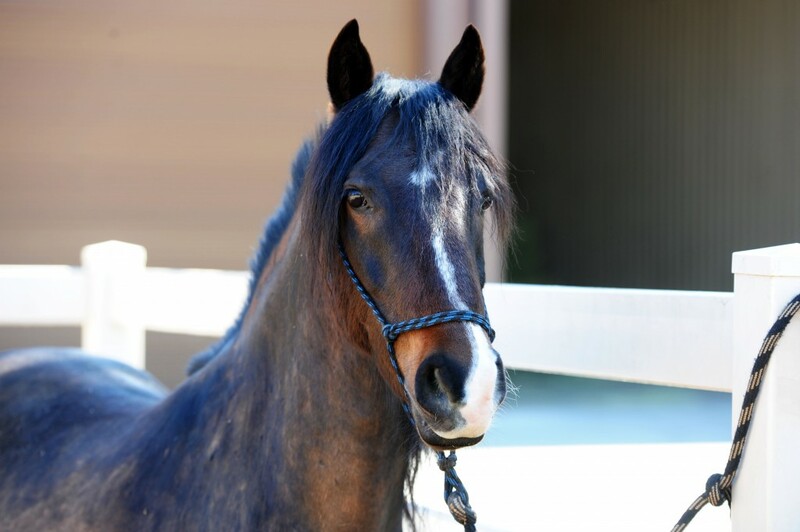 Fabio is a sweet and loveable gelding. He loves attention and to be doted on. 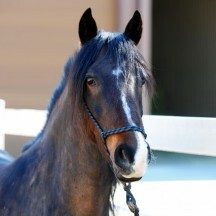 He does require a strong rider, as he can be a little stubborn and will sometimes test new riders. 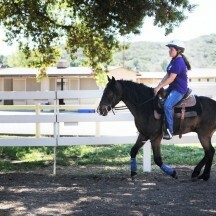 He rides nicely off of seat aids and loves the obstacle course. He isn’t very spooky, will lead or follow on trail, and never jigs. 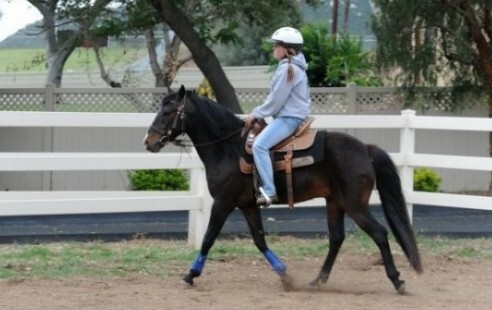 Fabio has a great foundation under saddle. 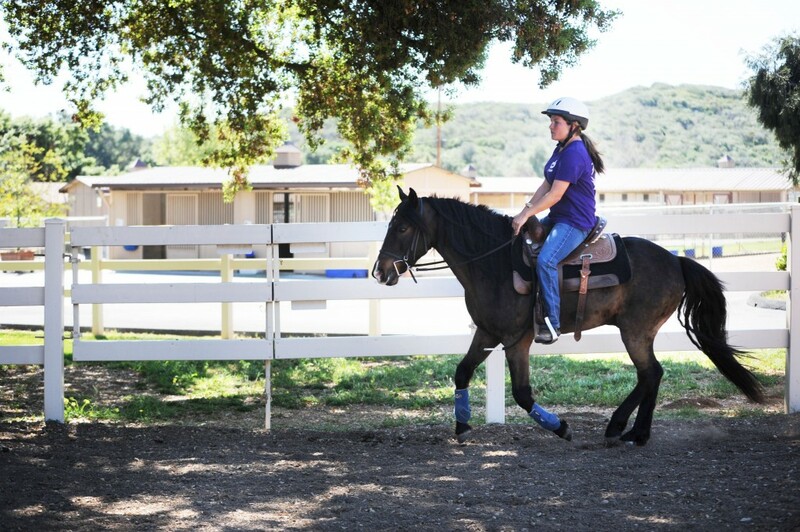 He knows the basics- walk, trot, canter, moves off your leg, and backs. 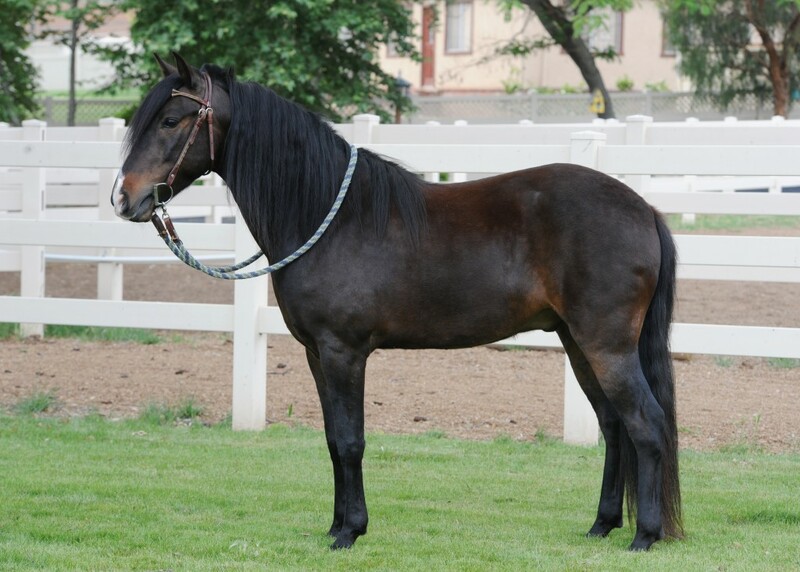 He has a nice stop and has been started on roll backs, simple changes, neck reining, and collection. He just needs someone to finish him. 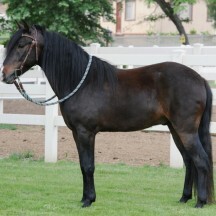 He currently goes in a bitless bridle, but can also go in a snaffle.